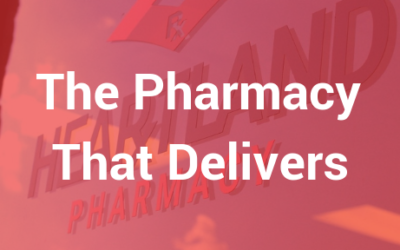 We don’t call ourselves the pharmacy that delivers just because we have free delivery. We deliver in all aspects of your life. Our pharmacists take interest in each of our customers to give you the individualized care you deserve. 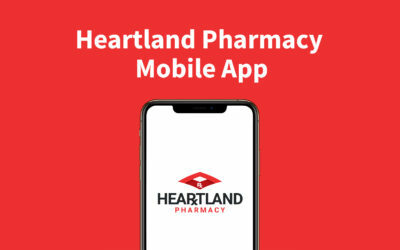 Download The Heartland Pharmacy App! For years now, mobile apps have helped make our lives easier. We created a mobile app to help make managing your medications more convenient. One common problem our new customers face is organizing and managing multiple medications. 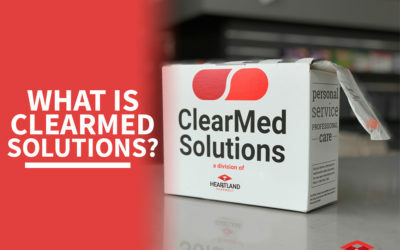 So we created ClearMed Solutions to help make your life a little easier.